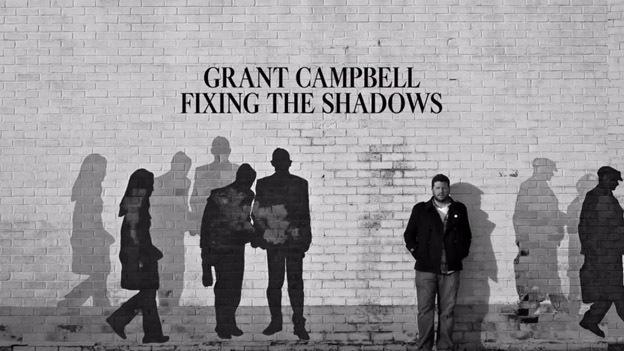 Grant will be making a rare live appearance on Sunday 20th January 2019 at Websters Theatre (Upper Hall) in Glasgow. 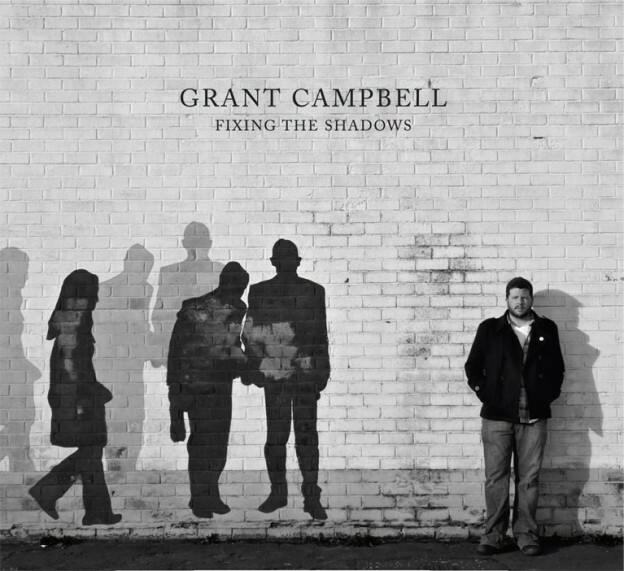 Tickets are available here www.grantcampbell.eventbrite.co.uk £10, doors 7pm and on-stage approx 7.30pm. Hey folks, things have been quiet recently due to other commitments but rest assured I am looking at returning to music and hopefully have some new material out in 2016. Best, Grant. Grant will be making a rare appearance at the Glad Cafe, Glasgow on Sunday 27th July. Doors are at 7:30pm and tickets are £6 on the door. ‘The Spark’ is reviewed in the Sunday Herald today. 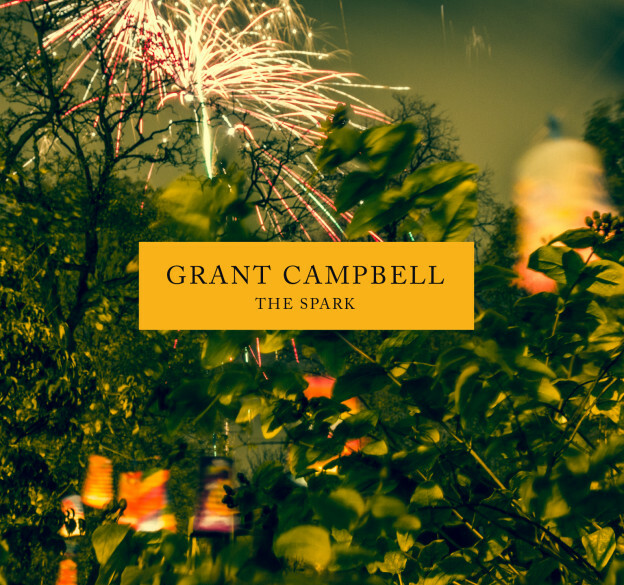 The fifth album ‘The Spark’ is now available for digital download http://grantcampbell.bandcamp.com It includes a pdf booklet which includes lyrics to all ten new songs. 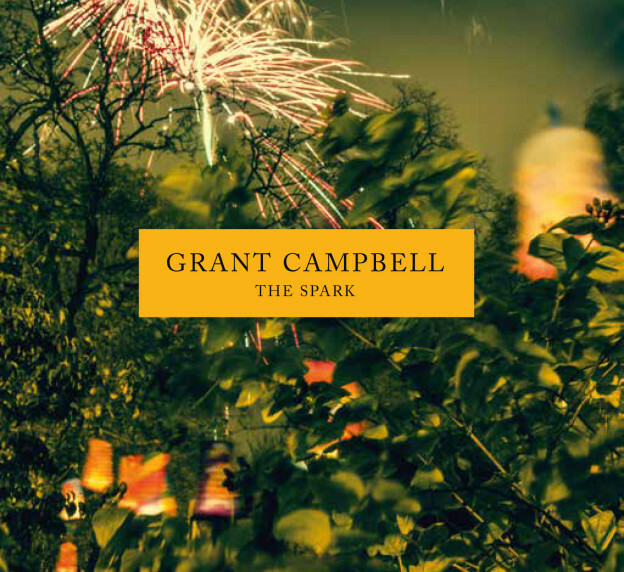 The new album ‘The Spark’ will be released worldwide on the 26th May and will only be available as a digital download. More details on pre-ordering will be released in the coming weeks. A new album ‘The Spark’ will be released in 2014. More details to follow in the new year. New album just about ready for mixing and will be mastered in December. Details of title and track list will be announced next month. Release date will be the early part of 2014. Fitting in recording of the new album in-between usual working life. Coming together slowly but surely as I work around the sounds of lawn mowers and building work that come with city living. Starting plans/recording for album number five. Hope to have it out before the end of 2013. Head over to our CD store to pick up a bargin! We have a new website and will be adding a few new features over the coming months.